Here at Love You Tomorrow, we are dedicated to helping students with the rising costs of a post-secondary education. This is why we have created a $500 semi-annual scholarship contest for students of all programs. At Love You Tomorrow we strive to provide high quality information about wedding and engagement rings, and help with the process of finding the right ring. We also provide educational information about the different types of jewelry materials such as wood, silvers, glass, and many more. The semi-annual $500 scholarship is an article contest to encourage contributions towards the Love You Tomorrow wedding & engagement jewelry database. This scholarship is an opportunity for students to show off their research and writing skills. The scholarship is open for all countries until March 20, 2017. We will announce the winner on March 31, 2017. The winner will receive a cash prize of $500. 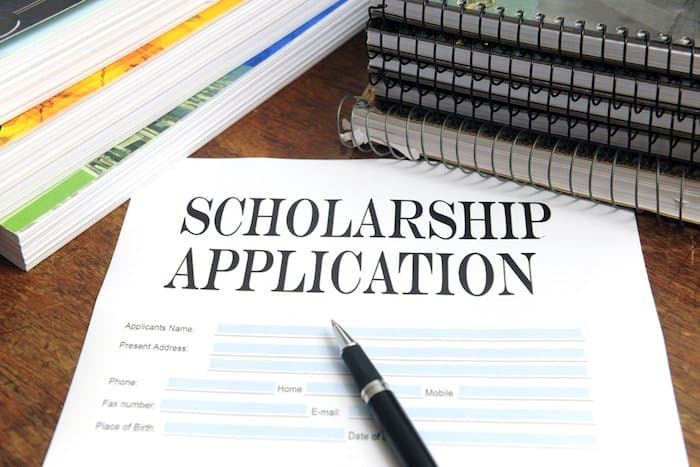 The scholarship is only available to students currently enrolled in any college or university program. The article must be a unique entry and will be checked for plagiarism. By submitting your article you give Love You Tomorrow permission to post it on our blog, and we will be sure to credit you for your submission. If you need any further clarification please feel free to contact us using the above email. The last date we will be accepting submissions is March 30th, 2017. **Deadline extended! How Will the Winner be Announced/Contacted? Our editors will review all submissions and a winner will be picked based on their feedback. We will post the name of the winner on this page on April 8th, 2017. We will also contact the winner by email once the results are declared. Once the winner’s information is confirmed we will send the $500 scholarship. We will keep all personal information confidential and not share it with any third parties. The information will only be used in regards to the scholarship program. All submissions may be used and edited at Love You Tomorrow’s Discretion. As mentioned, we will provide credit to the author. We look forward to all your wonderful submissions, and wish you the best of luck!